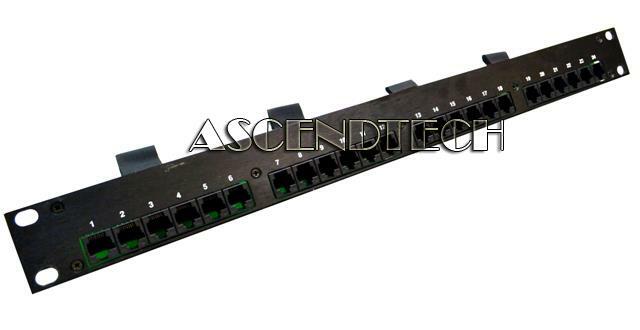 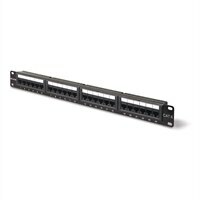 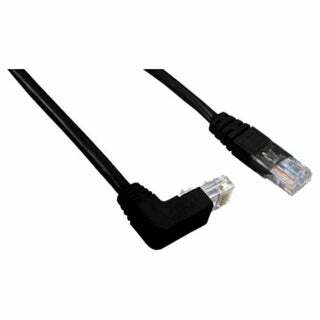 AscendTech - AMP Netconnect 1U 24-Port Genuine Original AMP Netconnect 1U 24-Port Patch Panel Communication Circuit Accessory 556186-1.
. - Q-Series 6-Strand, ST, PB Insert, MM/SM ST Adapter 12-Port Q-Series Network Patch Panel was designed with legacy installations in mind. 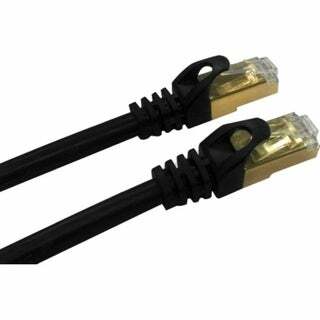 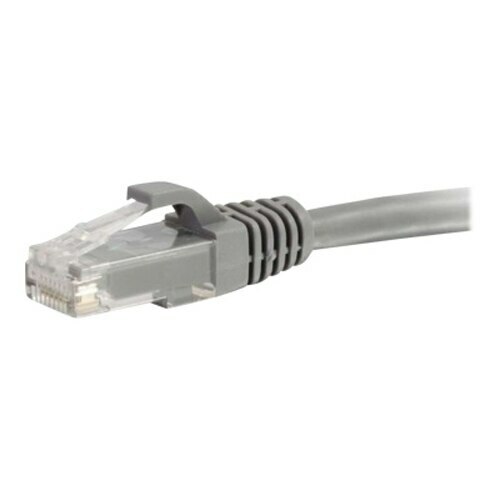 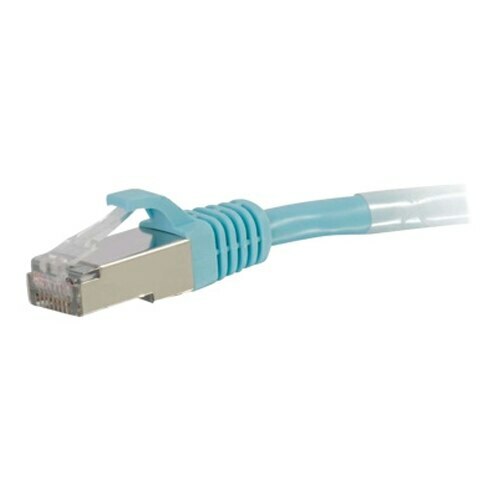 Each adapter is pre-loaded with a feed-thru mating sleeve which serves as the intermediate connection between the backbone and your patch cable. 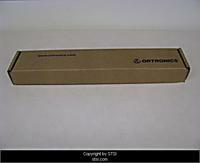 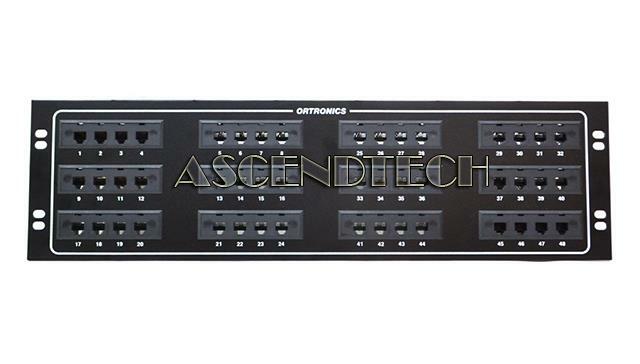 Ortronics - OR-808004940 Genuine Original Ortronics Communication Circuit Modular Quadframe Telco Patch Panel OR-808004940. 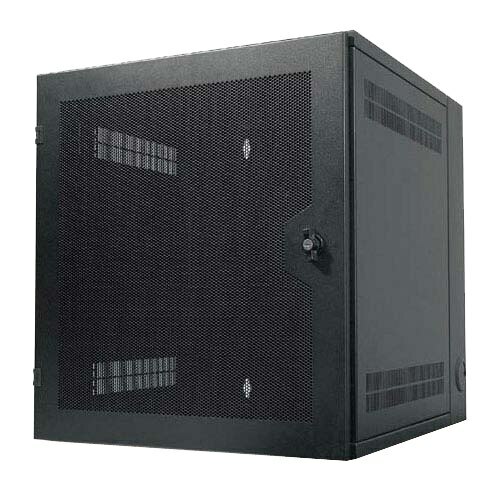 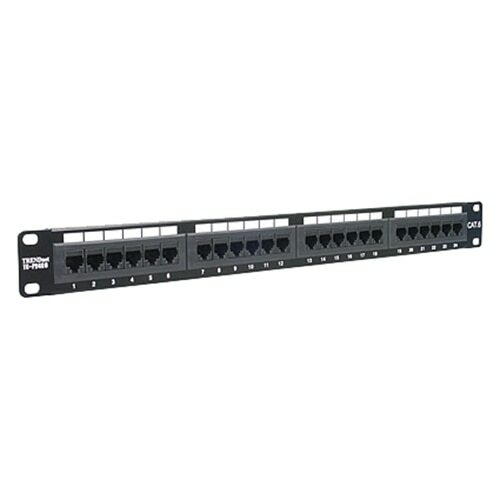 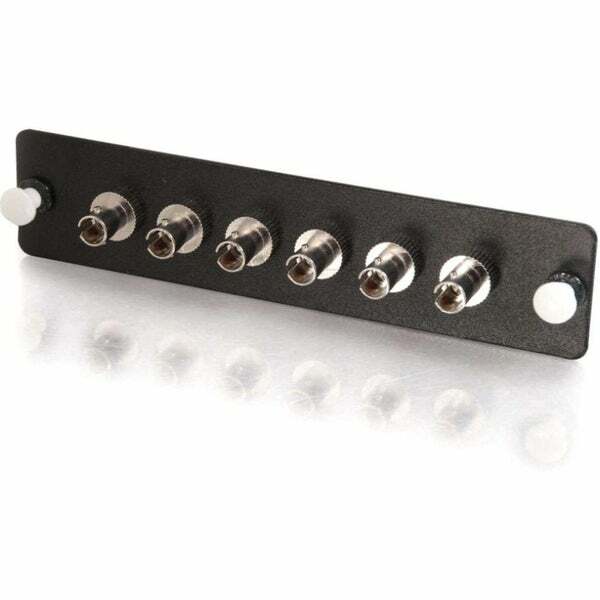 Modular quadframe 19 telco patch panel provides male RJ21 50-pin connectors. 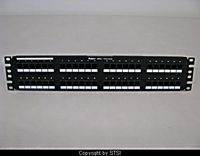 Compaq - 253076-001 RJ-45 PATCH PANEL INTERCONNECT TRAY PN: 253076-001. 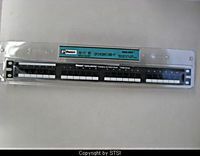 243282-B21. 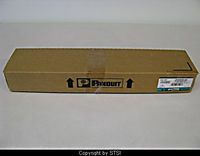 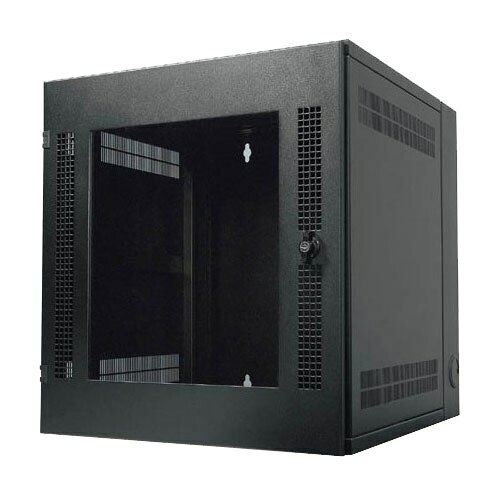 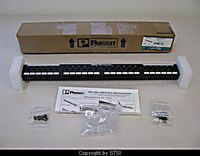 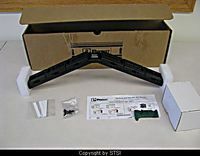 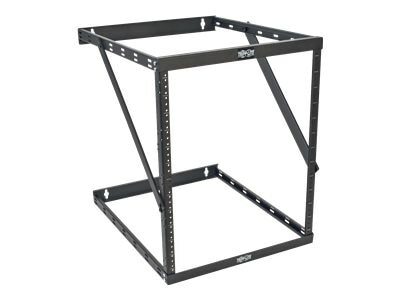 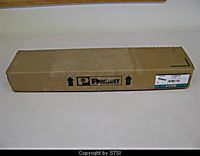 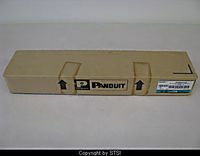 AscendTech - 48458FTHD-C Signamax Connectivity Systems 48 Port High-Density Feed-Thru Patch Panel Unit with Cables 48458FTHD-C 72-0845-01. 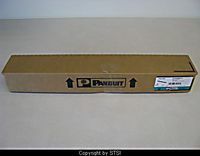 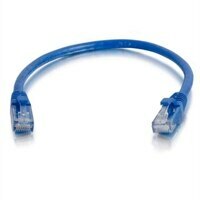 Compaq - 253240-001 RJ-45 PATCH-PANEL PASS-THROUGH MODULE PN: 253240-001. 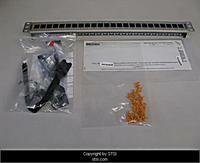 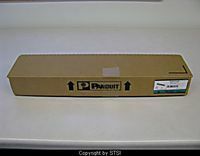 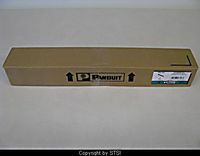 Compaq - 313330-001 BL20P FC PATCH PANEL PN: 313330-001. 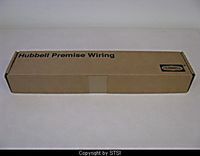 REPLACE PART NUMBER 322299-001.